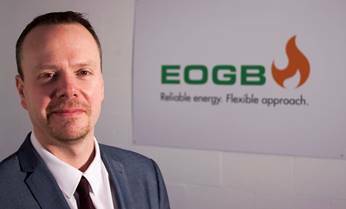 Burner manufacturer and distributor EOGB Energy Products Ltd has announced its backing for OFTEC’s proposals to decarbonise the UK’s 1.5 million off-grid homes by converting them to a low-carbon bio-oil, a goal that supports the government’s Clean Growth Strategy ambitions. 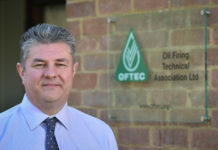 Working in collaboration, EOGB and OFTEC are set to carry out extensive testing on HVO (Hydrotreated Vegetable Oil), a renewable fuel produced from used cooking oils and vegetable fats as well as from non-food grade vegetable oil fractions. 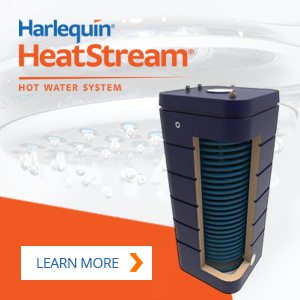 If testing proves positive, HVO could provide a viable low carbon alternative to traditional heating oil. 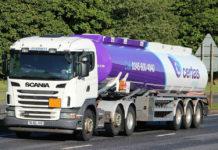 Other sectors are already employing bio-liquid fuels on an increasing scale such as HGV road transport, shipping and aviation as well as commercial off-grid heating. With development and production ongoing, it is anticipated that a low carbon liquid fuel for heating could be readily available in the 2020s. EOGB is at the forefront of new oil burner technology, bringing to market Sapphire, the industry’s first low NOx, fully modulating oil-fired burner with OpenTherm controls. Sapphire breaks the mould and delivers a whole new level of system efficiency, especially compared to standard on/off and two stage burners. 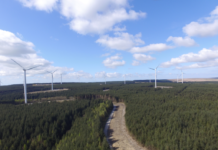 The Sapphire burner has been fully tested on other bio oil blends and EOGB is looking forward to working with OFTEC to test the burner with HVO with the aim of moving to a true carbon neutral liquid fuel industry.